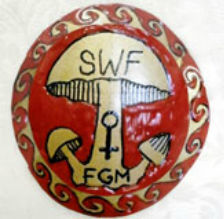 Raising Awareness about FGM is central to the role SWF plays to break the silence on FGM at local and global levels. SWF founder, Dr. Nina Smart, speaks about FGM to University and high school students, service organizations like Rotary International and Soroptimist International and to immigrant communities, focusing on traditional and religious practices that violate basic human rights. Sharing stories of FGM survivors, presenting the challenges of activists who obtain positive results through their tireless efforts and encouraging participation in the process to end FGM in a non-violent way, SWF International joins grassroots organizations in breaking the silence and in finding effective solutions that protect and promote human rights .